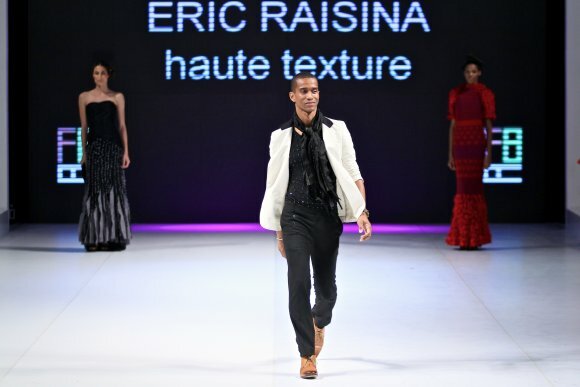 After a very successful shows in london, Paris and NYC Malagasy designer Eric Raisina unveiled his latest collection during the fashion business Angola . The models walked the runway jewelry free in beautiful woven silks and paper fringed dresses. Although this was not his best collection to date the collection was brillant and left us wanting more. My favorite piece is the long flowy violet maxi dress (3rd picture below).Which one is your favorite?